Promotional gifts that can be used all year round win a few extra brownie points in branding circuits. 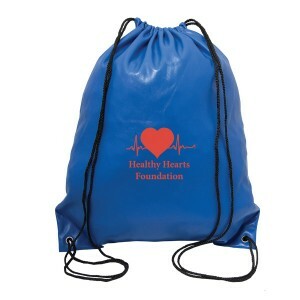 While season specific gifts will impress the audience in the corresponding weather conditions, popular gifts like drawstring bags will make effective custom gifts anytime, anywhere. 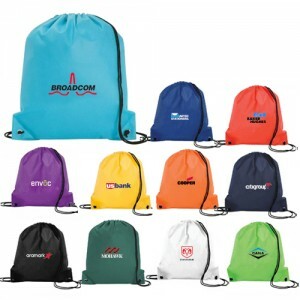 The best thing is that you can forget about the color preferences among the different age groups and genders of your audience when you have drawstring bags as your promotional swag. Everyone will love to have these as freebies thanks to its immense functionality and fashion quotient. The simple design with just a central storage compartment without any zips or pockets will make drawstrings a great toting option for kids and kids at heart alike. 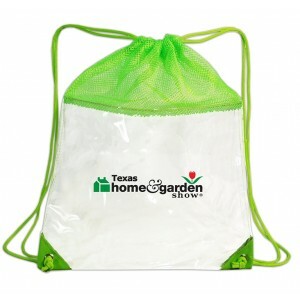 The classic drawstring closure will make it easy for people to put in and take out stuff easily. The incredible color choice is another big plus of these logo bags. 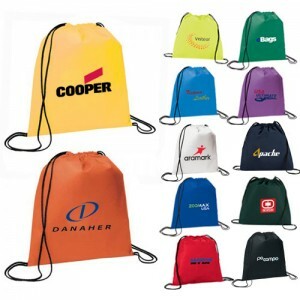 No matter whether you are looking for a drawstring bag that matches your color theme, corporate colors or season themes, we have it all and more in our collection. The generous imprint area will make it easy for marketers to place their logo, cheeky taglines and artwork strategically to get the maximum eyeballs. Drawstring bags make perfect grab-on-the-go bags that will never look out of place anywhere. Be it at the office, concerts, library or pool party, these logo items will always have a casual charm and a sunny profile that align with any party theme. Now that the outdoor season and fall activities are in full swing, there can’t be a better gift idea than custom drawstring bags. To get you started, we have listed a few of our top selling models. 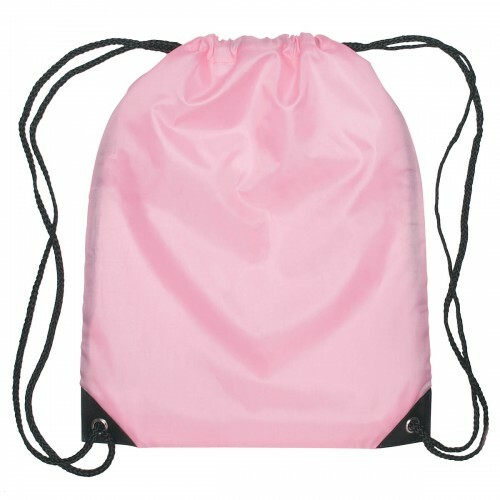 Polypropylene Drawstring Bags: Reusable and environment friendly these bags that do not end up in land-fills will make a thoughtful gift for sure. Your recipients will be pleased to note that your brand is being environmentally responsible in your promotions as well. The double drawcord closure and the impressive color options will make these custom bags a great marketing swag for promoting stores, announcing deals or even raising funds. Small Hit Sports Pack Polyester: Be it a day out in the gym or the sports stands, these stylish sports pack will make a perfect choice. Put your brand on and see how quickly heads turn towards your brand. 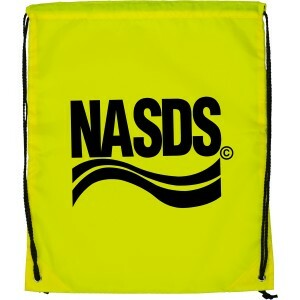 These are well suited for youth sports teams, schools, educational centers and corporate holidays. 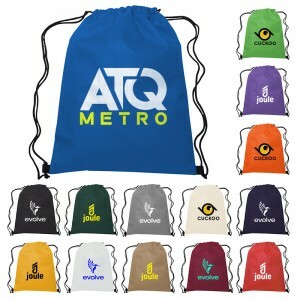 Mesh drawstring bags: Designed to bear the outdoor weather elements with ease, these logo bags will make a great marketing swag to consider. Ideal for the beach, game day, gym, or golf greens, these bags will come handy in keeping the used game supplies odor free. 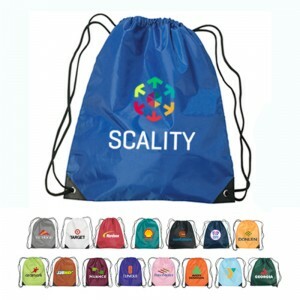 Imprint your brand and message on these and see how these logo bags will get a huge fan following in no time. 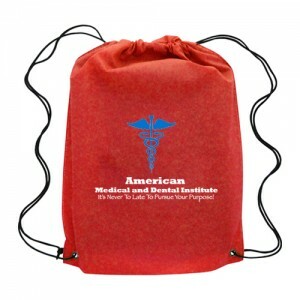 Make sure to check out our complete line of custom drawstring bags to choose a model that matches your budget and promotional needs.